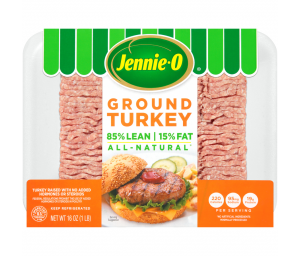 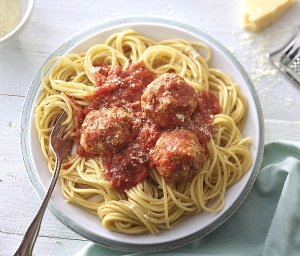 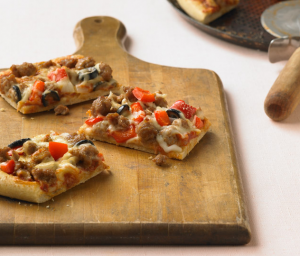 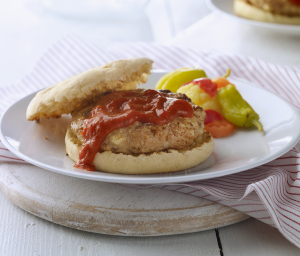 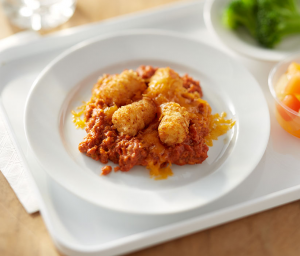 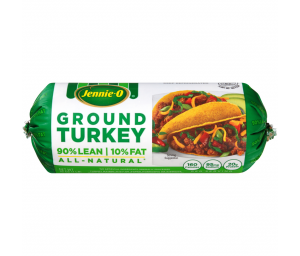 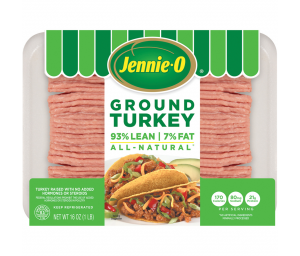 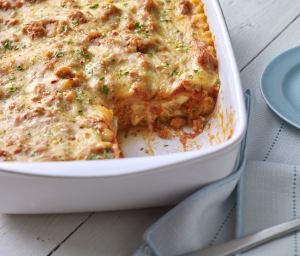 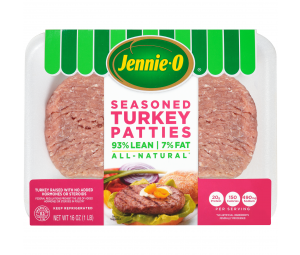 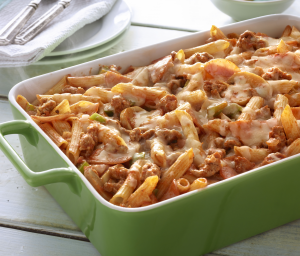 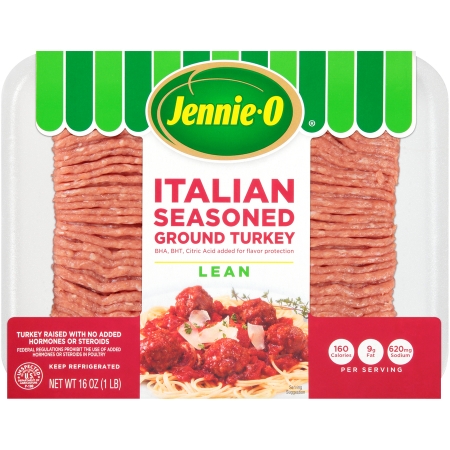 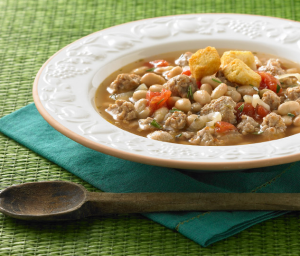 For all your favorite spaghetti, lasagna meatball and sausage recipes, look no further than JENNIE-O® Lean Italian Seasoned Ground Turkey! 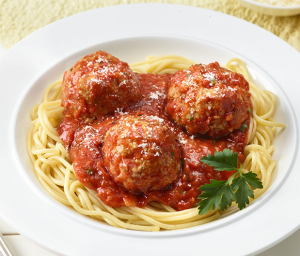 It’s already Italian seasoned right out of the package. 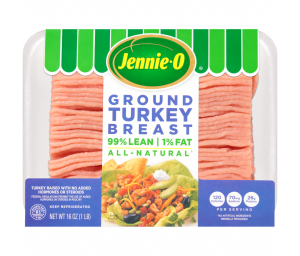 And since it’s lean, it comes with 70% less fat than USDA data for all ground beef. 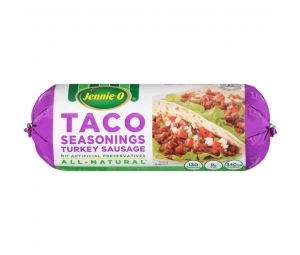 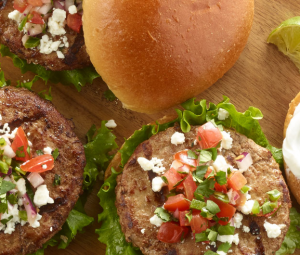 Save on prep time, and flavor! 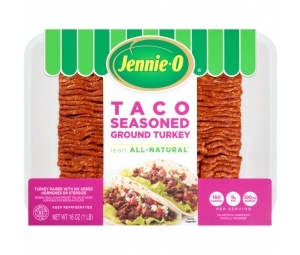 Ingredients: Turkey, Seasoning (Salt, Spice Extractives Including Paprika, BHA, BHT, Citric Acid).